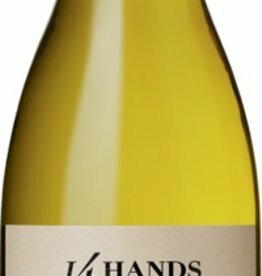 Elegant fruit flavors from Washington State. 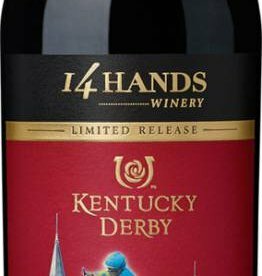 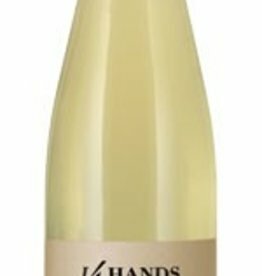 14 Hands Riesling is a moderately aromatic wine that offers bright flavors of apple, pear and apricot. 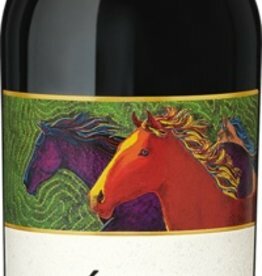 A luscious red wine that will pick your interest.